Looking for a tropical paradise where your holiday snaps match the postcards? Then look no further. 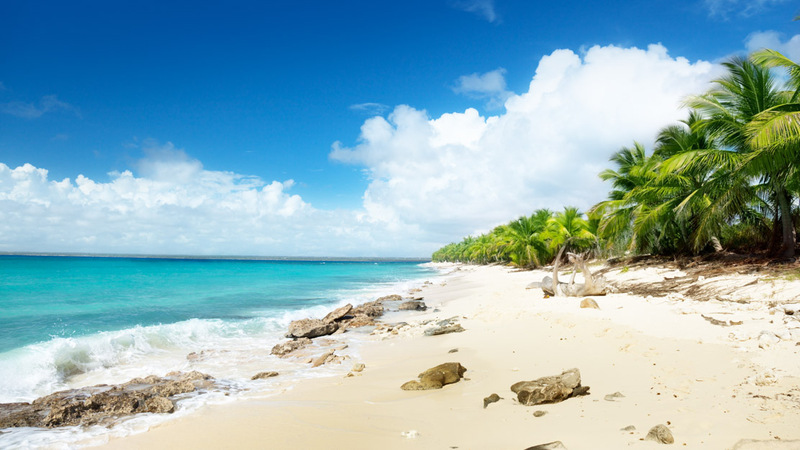 Punta Cana is the perfect choice for anyone looking for some sun and sand. But if you're looking for some more direction, here are some tips for your stay. 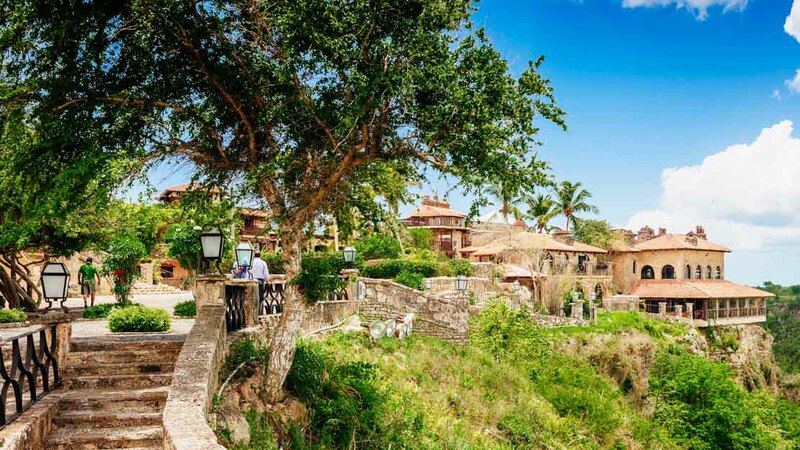 This secluded getaway is a golfers dream, with courses designed by Jack Nicklaus. But with 5 star hotels, glorious beaches, and an adventure park, there's something for everyone at Cap Cana. A popular tourist destination and docking point for Caribbean cruise ships, Catalina Island is the perfect place to spend some time relaxing on the pristine beaches. 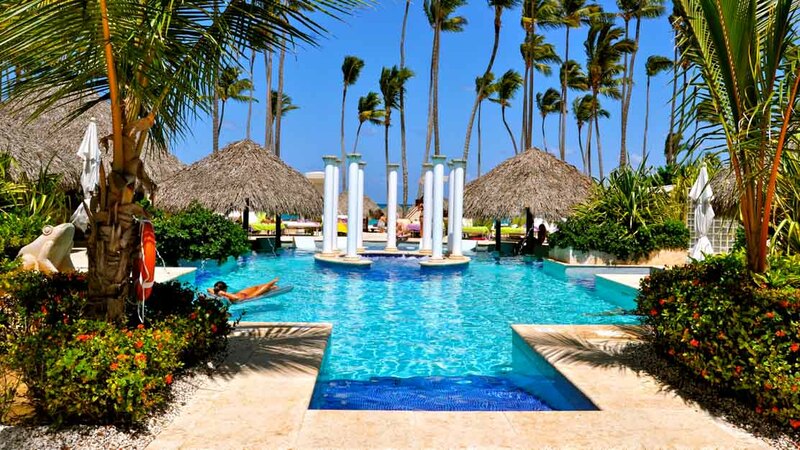 With everything you could possibly want on site and the fastest resort connection from Punta Cana International Airport, you can start relaxing at Puntacana Resort and Club as soon as you arrive. The areas' biggest attraction, this re-creation of a medieval European village also hosts huge international music artists and is one stop you don't want to miss on your trip. 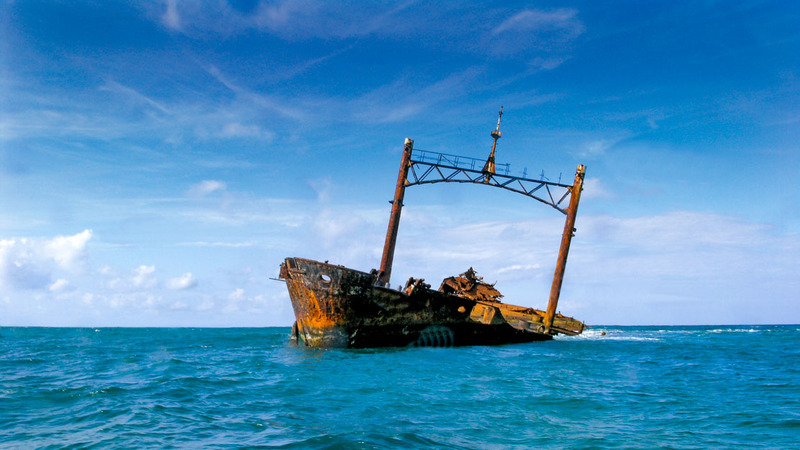 This famous ship wreck is a favourite diving spot for tourists! 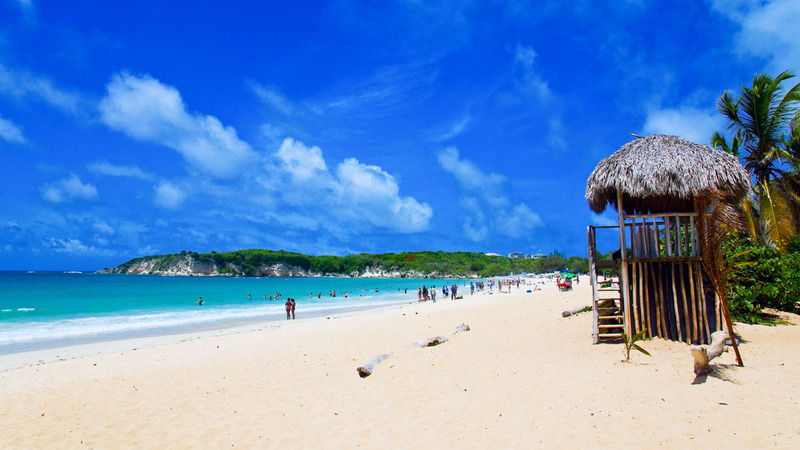 One of Punta Cana's best know beaches, and a must visit when in the region! Feeling adventurous? Why not book onto an adventure zipline tour? Punta Cana is on the east coast of the Dominican Republic, and has for a long time been a popular spot for European holiday makers. Now, however, it is now attracting more American tourists. 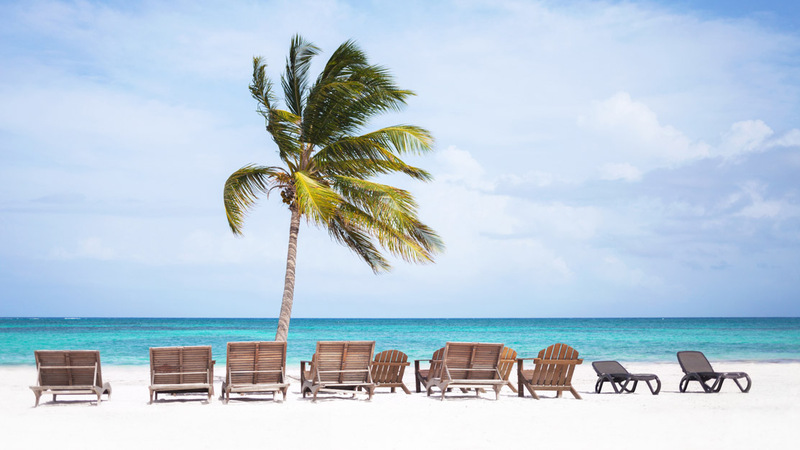 The easiest access is by plane to Punta Cana International Airport. From there, getting to your resort is simple, as most resorts offer transfers from your arrival gate. The dry season, which offers less rainfall and warm temperatures, runs from March to mid-July. Keep in mind that hurricane season peaks in the area in September and October! 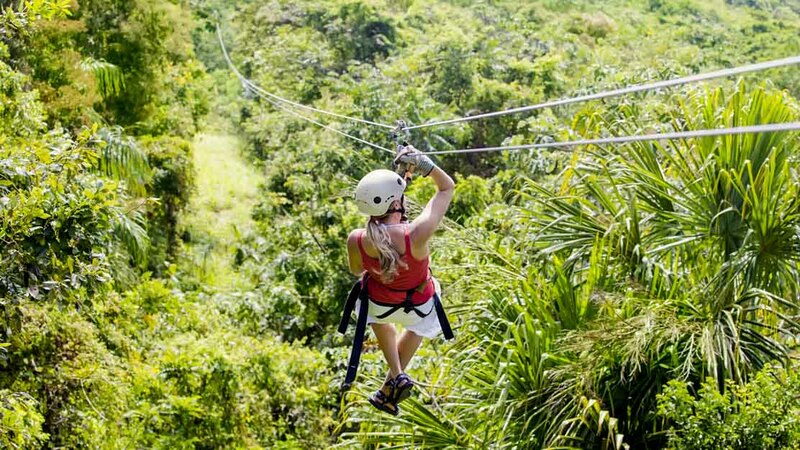 Want to discover all there is to do in Punta Cana? Click here for a full list. Fantastic experience for the whole family! Our whole family loved this wonderful meeting with the lovely small monkeys. The excursion was very good, our children still talk about the sweet monkeys...It was obvious that the people working with them cared for them, we had good instructions about being calm and respectful to them. The monkeys lived in a beautiful environment and seemed to be able to live an almost wild life, I appreciated that. Apart from the visit to the monkeys we had another visit where we learned about chocolate, coffee and sugar amd had some nice tasting opportunities. Our guide Manuel was also great and we felt safe in the traffic by driver Andres. Thanks for a wonderful day!! Amazing tour, breath taking experience. Worth everything penny. The tour was great perfect for a couple. The flight was beautiful and the scenery was extraordinary. When we landed on the beautiful Saona island we were greeted with a buffet lunch and drinks and spent some time on the beach. Everything was tasty and fresh. I would do it again in a heart beat! Excellent! Punctual, pickup and drop-off at the door. The communication by email was prompt. Very good car, with professional driver who drove without asking indiscreet questions. A big thank you! A long day definitely not for babies and small Children (a lot of alcohol on the catamaran) Tour of Altos de Chavo'n beautiful! Our guide Benjamin was very informative and friendly! The catamaran ride to the Island was a large party with dancing and alcohol. I saw a mother take her children to a different part of the boat. We were nervous with no life jackets. Saona Island and the national park are gorgeous! dinner was average as it has to be shipped earlier. then we left on a large speed boat to a natural pool you can walk with starfish! We all wore Life Jackets and we were very pleased with attention to safety! The starfish and the water is so amazing! I would have given a higher rating except the van was 30 min late picking us up with no notice and we were concerned we missed them and the lounge chairs at Saona were dirty with bird poop! all in all a great experience we loved our Guide Benjamin! Don't miss out seeing these 2 beautiful places in Punta Cana. I'm glad to have visited these 2 places, they are beautiful and interesting. The only con in this trip is the tour operator not being flexible enough to pick us up at our hotel lobby. We had to go all the way to the front entrance, which is inconvenient to us.